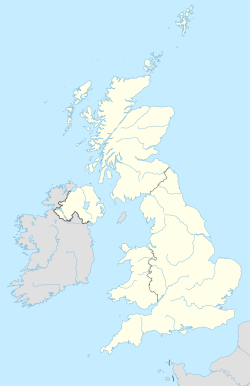 The DG postcode area, also known as the Dumfries and Galloway postcode area, is a group of fifteen postcode districts in Scotland, which are subdivisions of fourteen post towns. These postcode districts cover most of Dumfries and Galloway, including Dumfries, Annan, Canonbie, Castle Douglas, Dalbeattie, Gretna, Kirkcudbright, Langholm, Lockerbie, Moffat, Newton Stewart, Sanquhar, Stranraer and Thornhill. The DG16 district also extends across the border into Cumbria, England. DG postcode area map, showing postcode districts in red and post towns in grey text, with links to nearby CA, KA, ML and TD postcode areas.